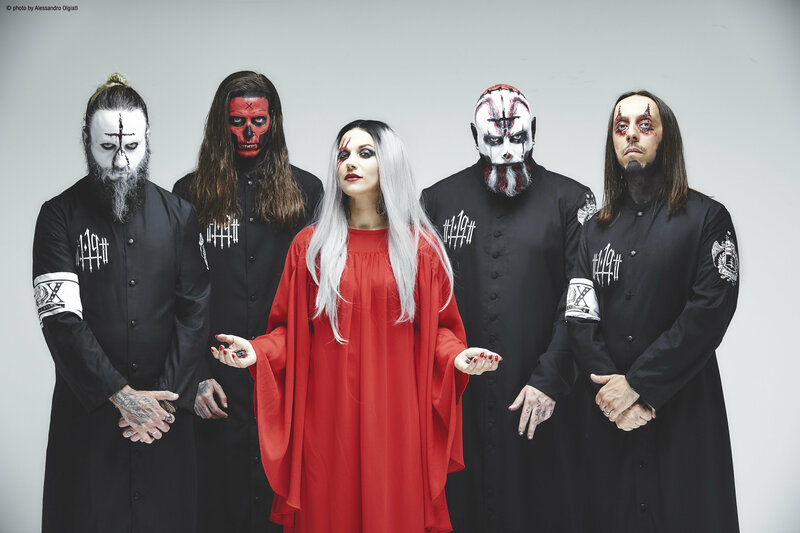 Early 2018 also saw Cristina Scabbia take on the prominent role of a coach for The Voice Of Italy on prime-time Italian national TV. 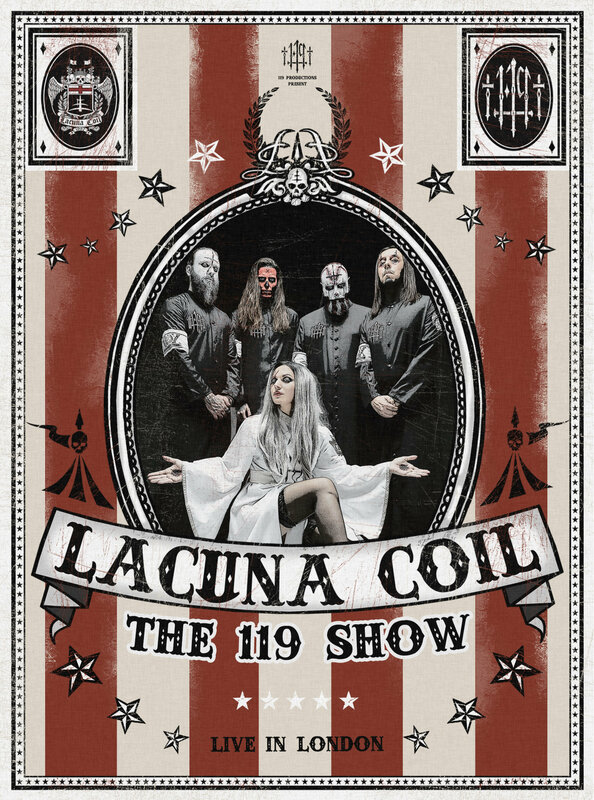 LACUNA COIL were awarded the fan voted “Best Live Band” award at the prestigious Metal Hammer Golden Gods in London, UK. Additionally they were announced for a very important career recognition award for their 20 years together as a band from MEI which is the annual meeting of the Independent labels in Italy.